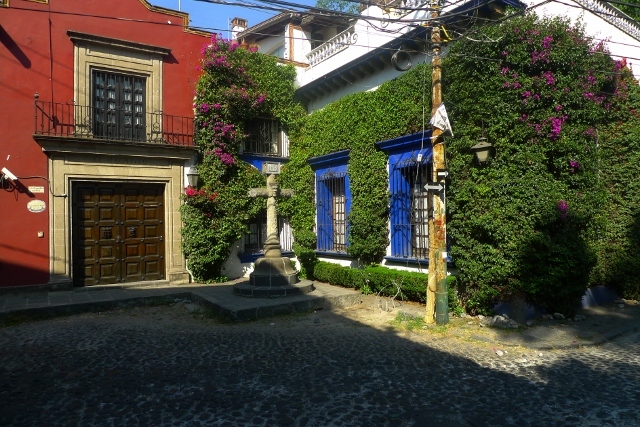 This private tour in Mexico is focused on its beautiful capital – Mexico City. If you are eager learn more about the Mexican culture, traditions and history, it is the most suitable tour for you. 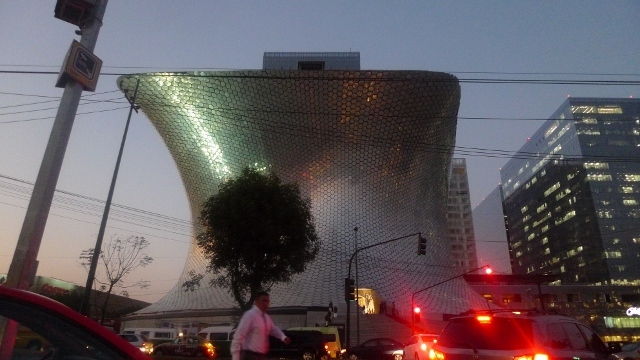 It is worth noting that Mexico City is the largest and most important political, financial, educational and cultural centers in the whole country. No wonder there are concentrated most of the Mexican landmarks and places of interest. We will spend several hours exploring the highlights of this remarkable city and we will begin our tour from the historic downtown. 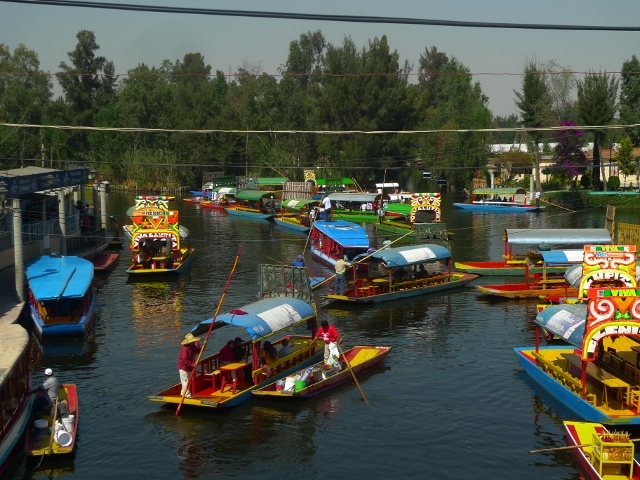 As a professional private guide in Mexico I would definitely recommend you to take a look at the Alameda Park. It is famous both among the locals and the tourists. Our next stop will be the Palace of fine arts, which is considered to be the largest and most important cultural center in the capital of Mexico. By the way it is very close to the Alameda Park. Afterwards we will proceed to the National Palace. This place is mostly famous for the marvelous murals of Diego Rivera. We will also take a look at the famous Mayor Temple of the Aztecs where you will have an opportunity to learn a lot of interesting information.